3/31/2019- Cip Garza threw five innings allowing 5 runs on 3 strikeouts and 3 walks. Rami Jadallah went 5-5 scoring 5 runs with a first inning three run homer to lead the Apollos. Miyata Satoshi was 4-4 with a homer also scoring 5 runs for the Apollos... The Apollos had 21 hits in 5 innings taking advantage of the purely offensive field at Northside High School. For the Expos, the play of the day was Centerfielder Matt's home run robbery to end the 4th inning. He leaped the fence to save a for sure grand slam. 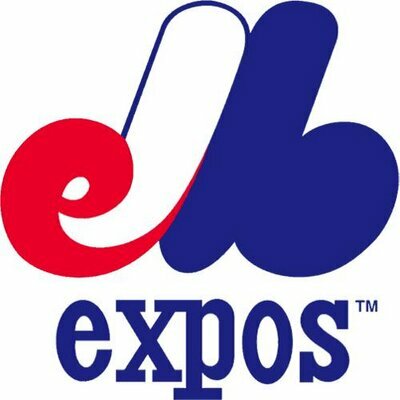 LF Kam and Catcher Anthony each hit home runs for the Expos.